With a 40x optical zoom with a lot of different shooting modes and a 180-degrees LCD screen making self-portraits to be taken easily and beautifully. The lowest price of Canon PowerShot SX730 HS is P16,740 at Lazada, which is 57% less than the cost of PowerShot SX730 HS at Lazada (P39,063.39). 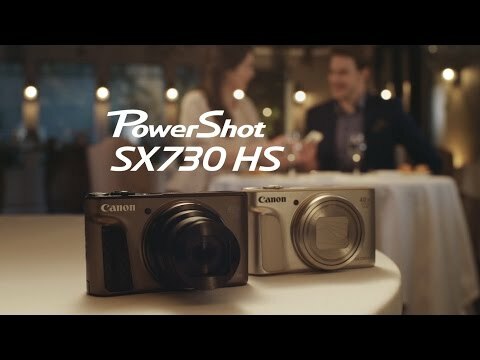 The latest price of Canon PowerShot SX730 HS was updated on Apr 15, 2019, 09:22.
does this camera have video features? how come no price indicated yet?